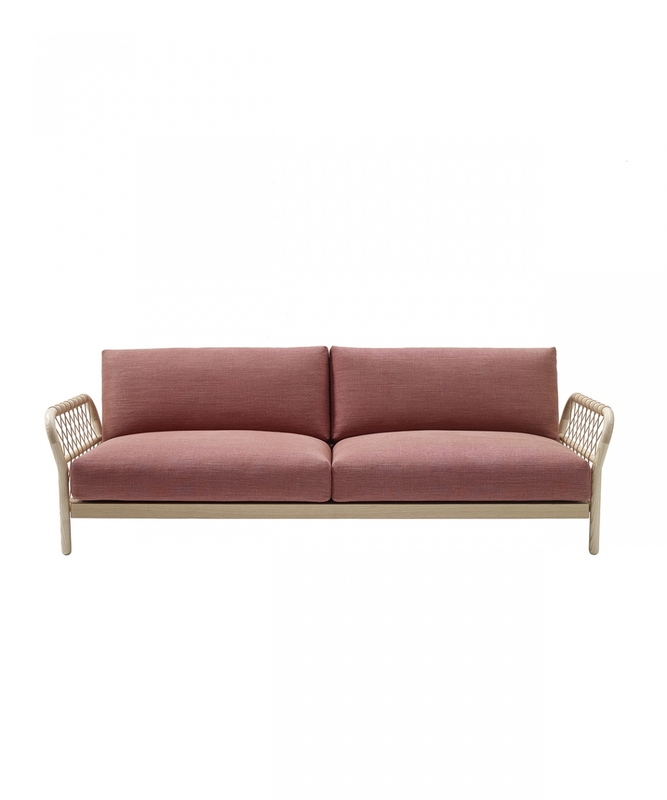 Harper is sturdy yet comfortable sofa combining natural materials, wood and leather. With its leather webbing the design brings a subtle feeling of 50’s furniture to modern age. 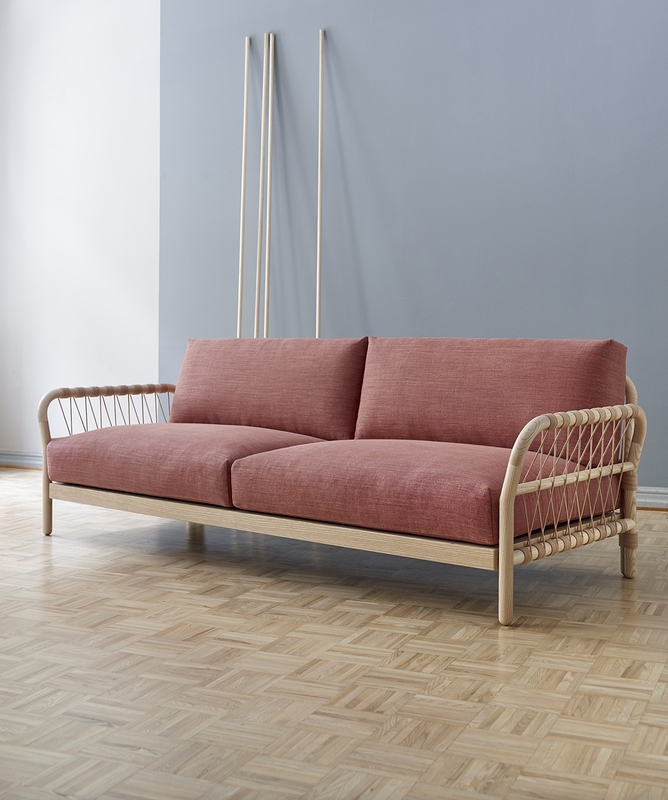 The sofa was on Lervik’s drawing board almost for ten years until the right kind of manufacturer with experience and know-how was found. Design Alexander Lervik.